Angelina Jolie has filed for a divorce from her husband on the grounds of irreconcilable differences. The actress is requesting for a sole custody of their 6 kids. Sources close to Pitt claim the actor is angry at Jolie for allegedly spinning stories about him being a potential risk to their kids because of anger issues and substance abuse. 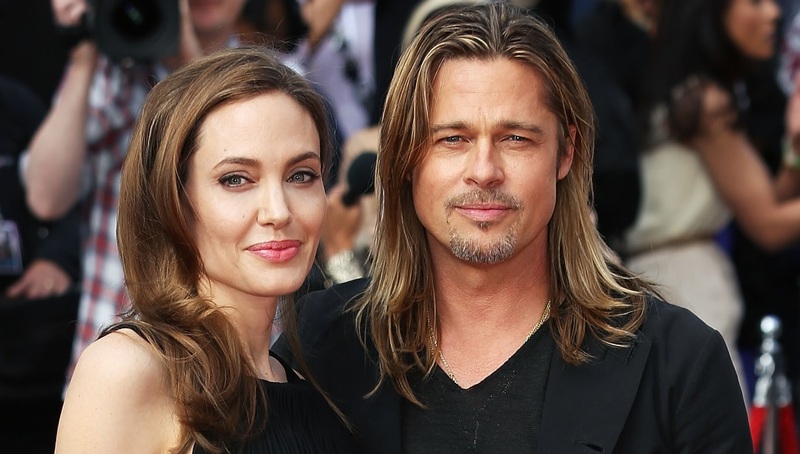 Pitt reportedly said Jolie ‘unleashed hell’ because the entire family has become targets for the paparazzi. Over the last few days, Pitt has had conversations with Jolie pleading for her to handle the divorce ‘like adults’, sources told the site. Pitt said he wanted to keep the divorce under wraps for the benefit of their children, but instead, he says, Jolie has painted him as a risky dad and asked for sole physical custody.